Please browse our associate companies list. Easystore Self Storage provide practical, flexible storage arrangements for business and home users. 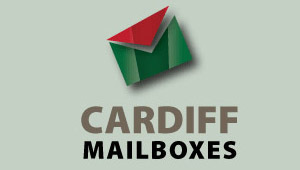 PO Box and Mailbox services available from as little as £20 a month.